The Party With A Purpose! 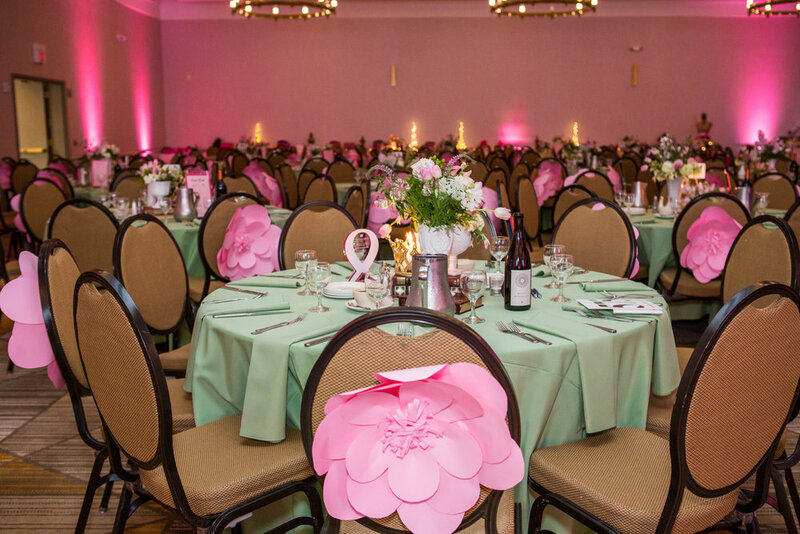 Pink Glow is the signature fundraising event of the year. 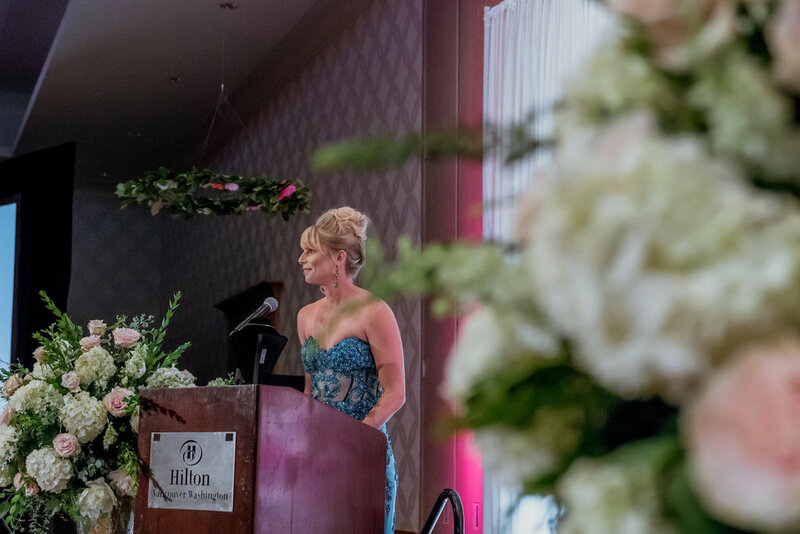 Each year the generosity of sponsors and individual donors empowers Pink Lemonade Project to continue its work in the region. Pink Lemonade Project helps hundreds of breast cancer survivors, previvors, and others impacted by breast cancer in our region. 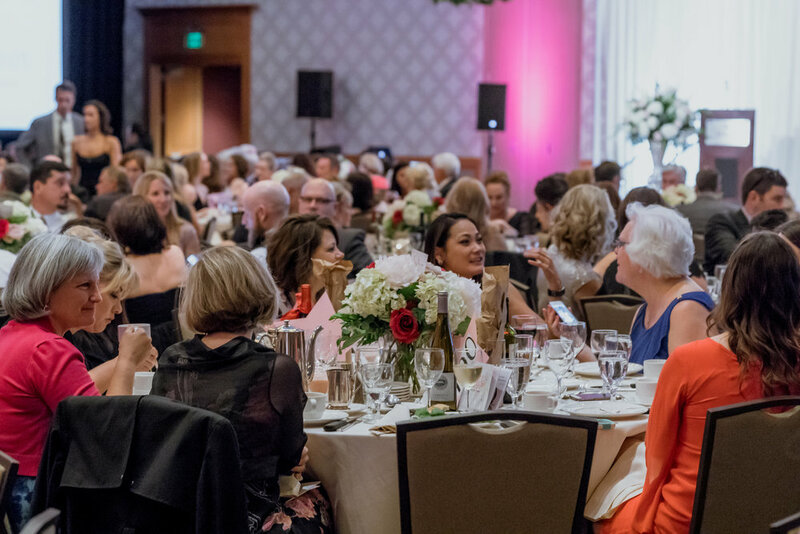 Although that might seem like a lot, over 3,000 people are diagnosed with breast cancer in Oregon and Southwest Washington each year. The diagnosis is a blow to them, their friends, and their families. That’s why our work to educate, empower, and support those people is so important. 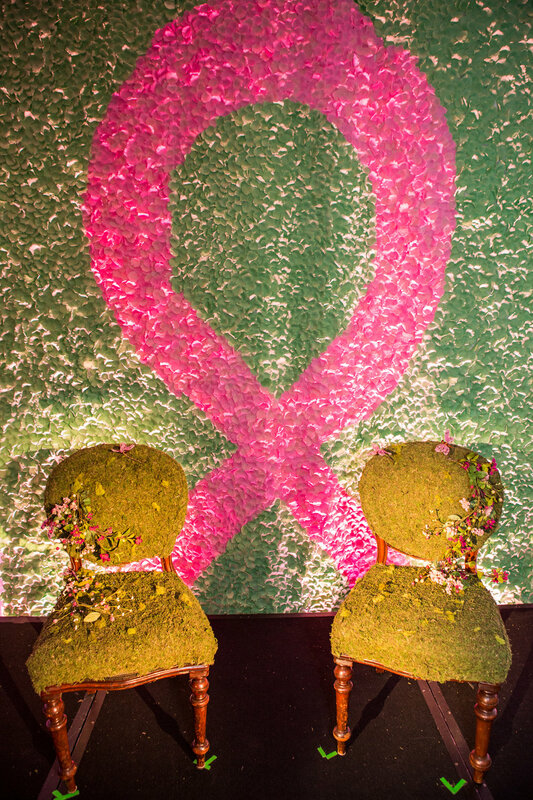 Through our Revive Retreats, Support Group, and Pink Link (mentorship and social events) programs, we help alleviate the struggle of coping with breast cancer. Our work would not be possible without corporate sponsors and the generosity of individual and family donors from across our area. Whether you donate, or volunteer your time, the impact it has is immeasurable. 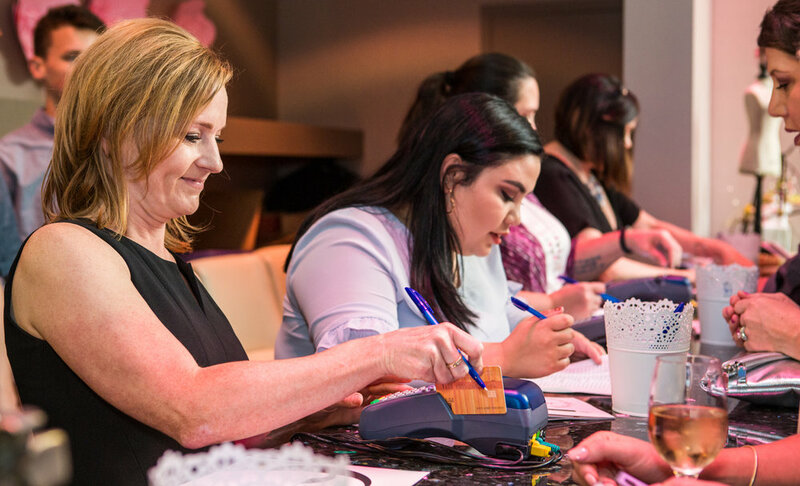 Learn about how your business can become a Pink Glow Sponsor and help Pink Lemonade Project continue its work in the area. Thank you to everyone who joined us in 2018 at the Sheraton Airport Hotel, Portland! Thank you to everyone who joined us in 2017 at the Vancouver Hilton Hotel and Conference Center!